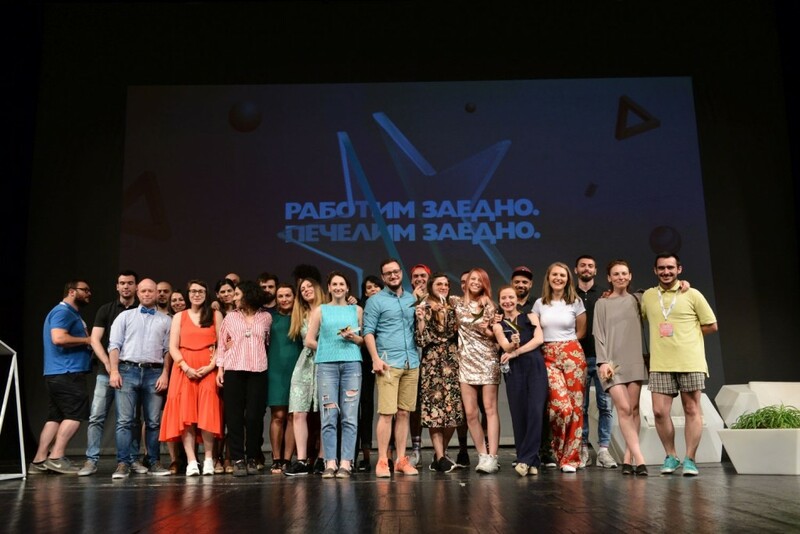 The theme of Sport, inspired by the choice of Sofia as the European capital of sport, became an important accent in the program and visual identity of the 22nd Sofia Film Fest. 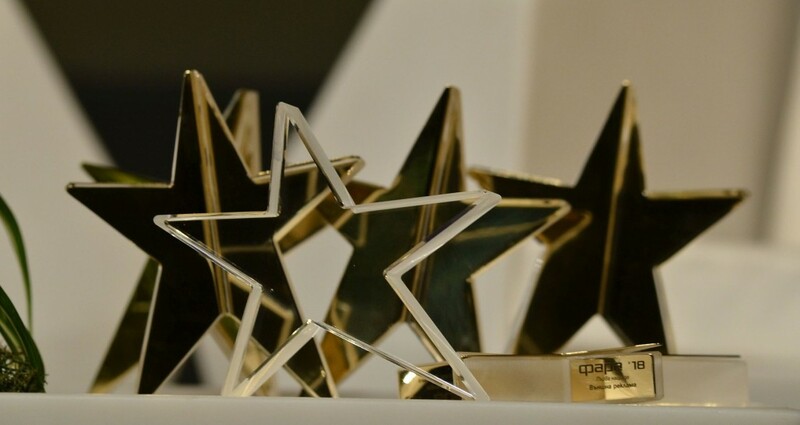 For the first time in the communication materials of the festival, the details were developed with connection ofthe general context of the cinema. 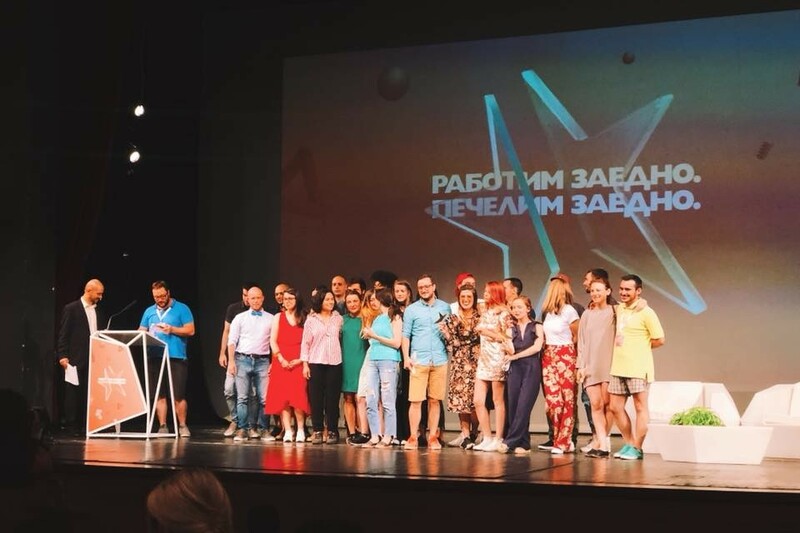 THANK YOU very mush forour traditional partners guts&brainsDDB and New Boyana Film Studio!